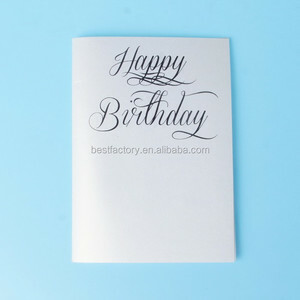 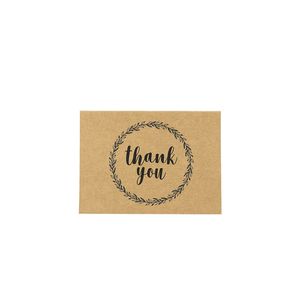 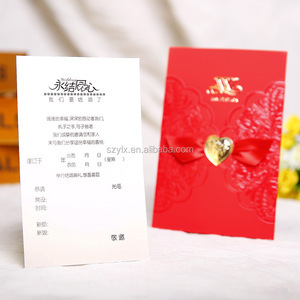 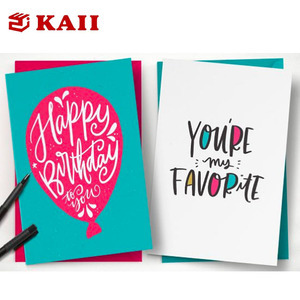 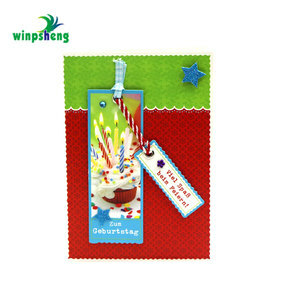 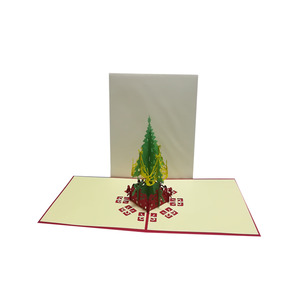 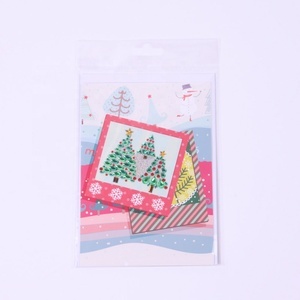 We can also make the handmade card according to customers design. 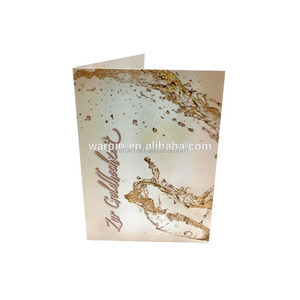 We can adjust the packing according to customer s&rsquo; special requirement also. 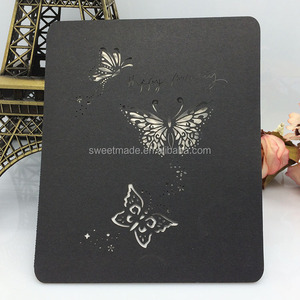 Advanced machine s can make the major production process in our own factory, well contro l l ing quality and cost.